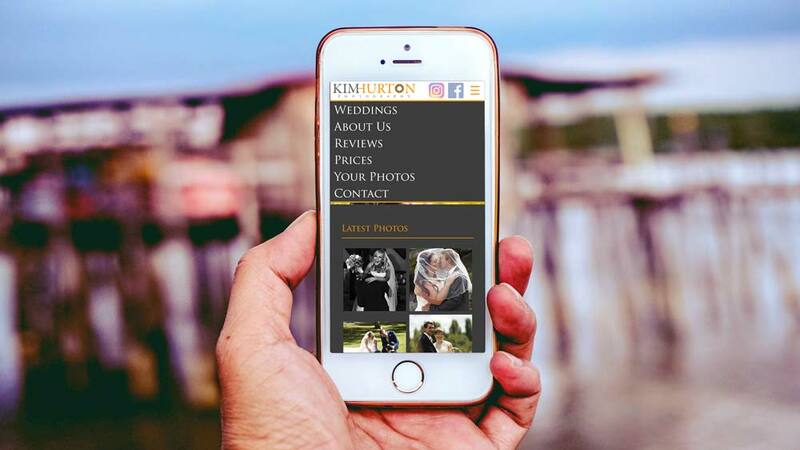 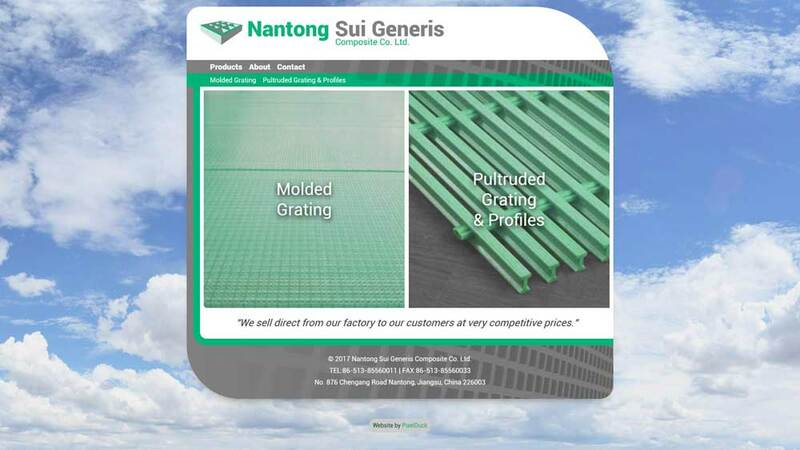 Just as businesses vary in size and complexity, business websites need reflect the needs and nature of the work they do and the products and services they offer. 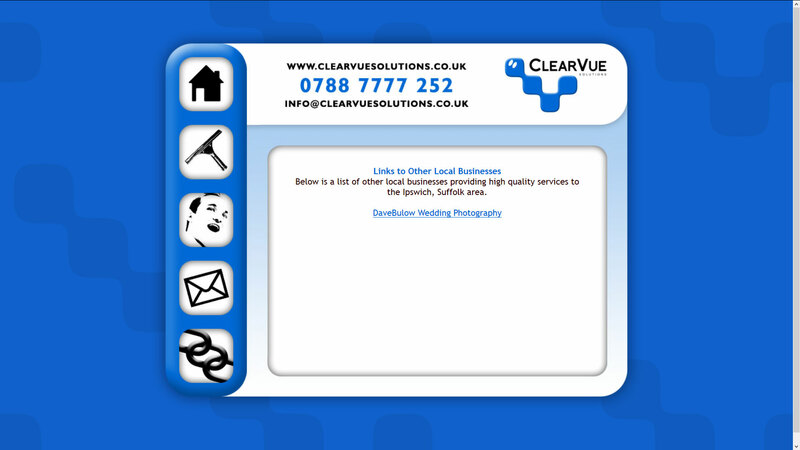 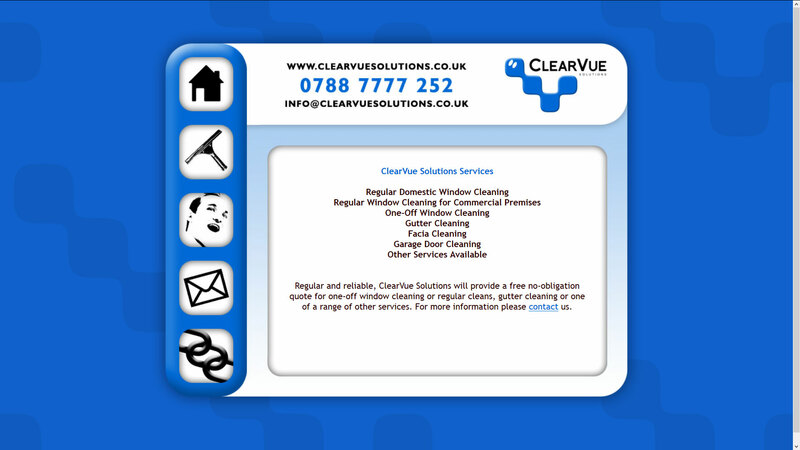 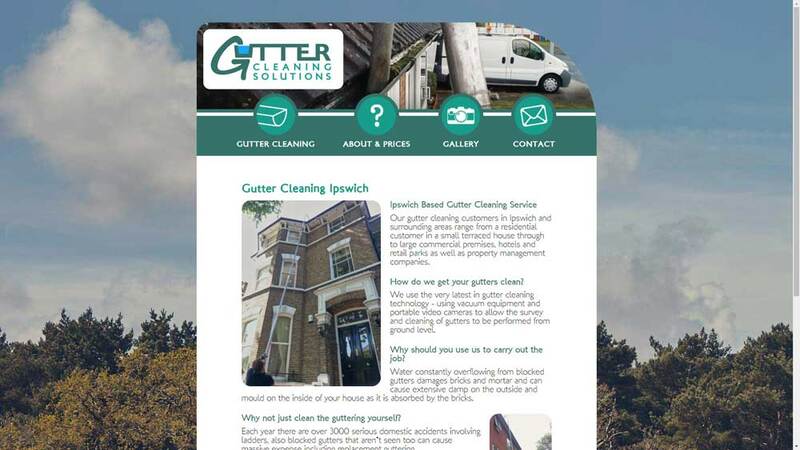 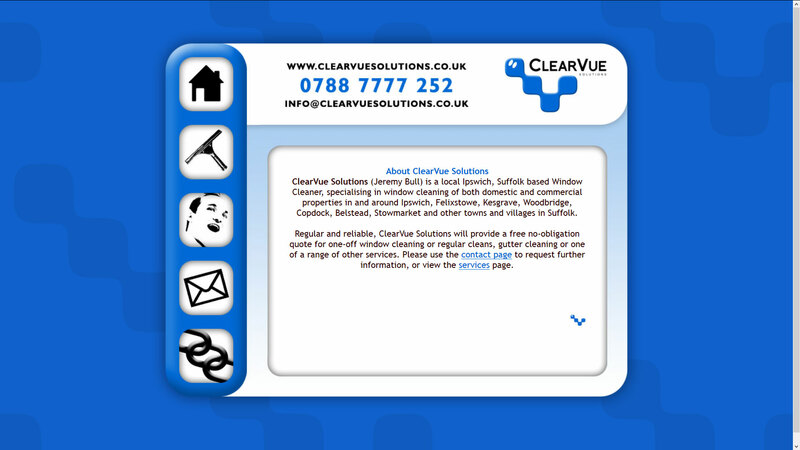 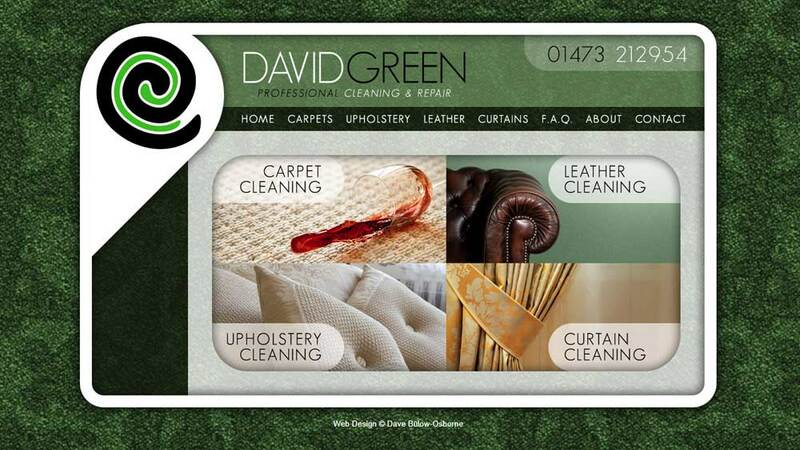 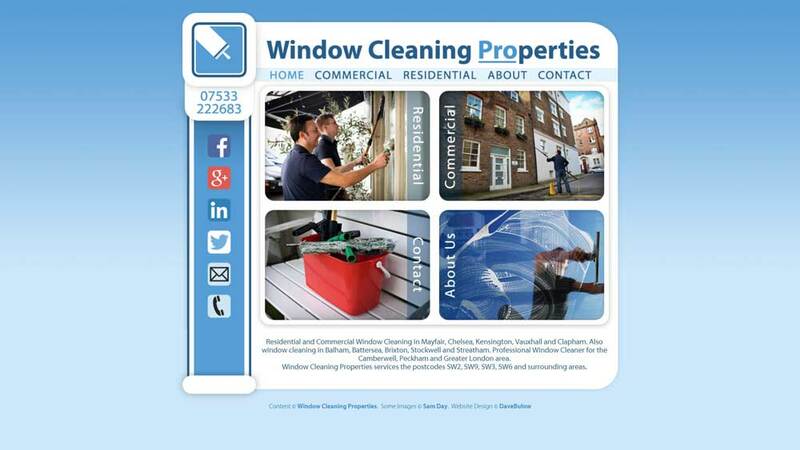 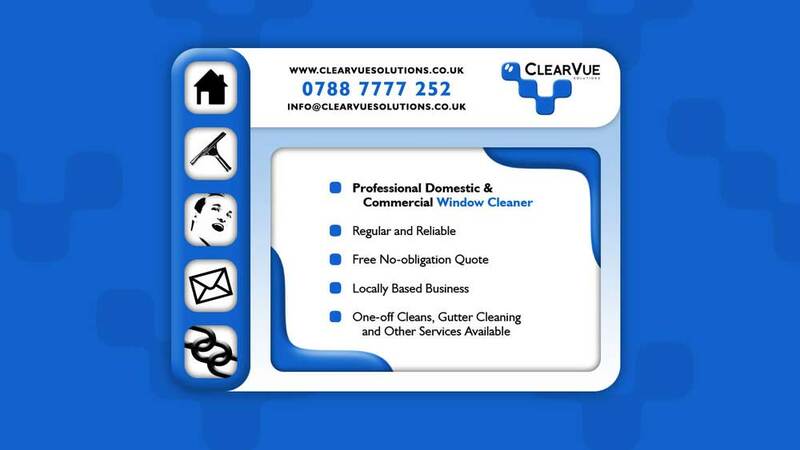 ClearVue Solutions, as a small window cleaning business, needed only a simple website explaining the business services and some contact details. 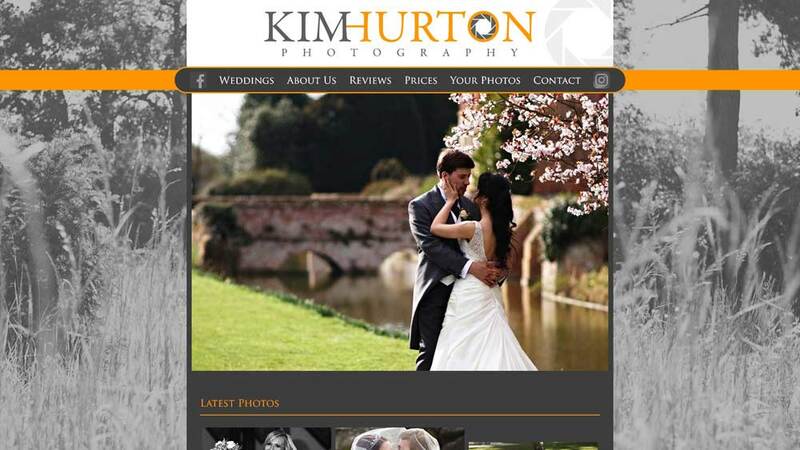 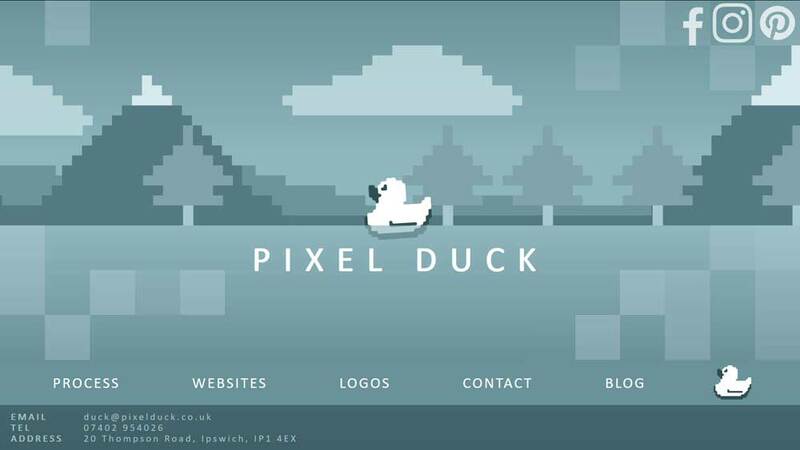 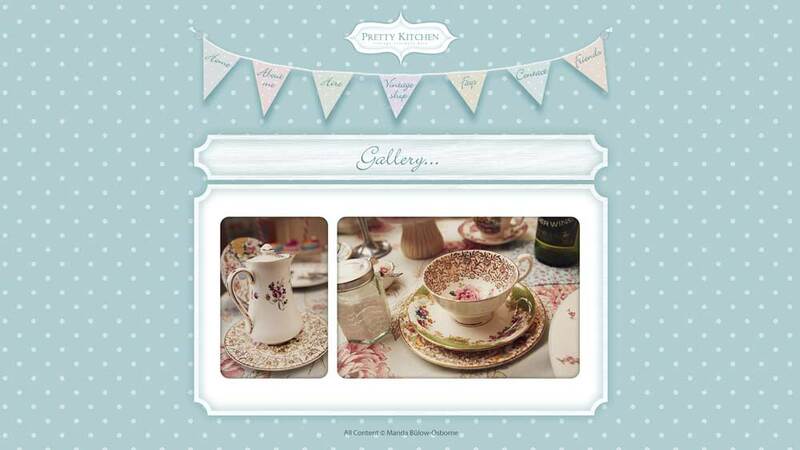 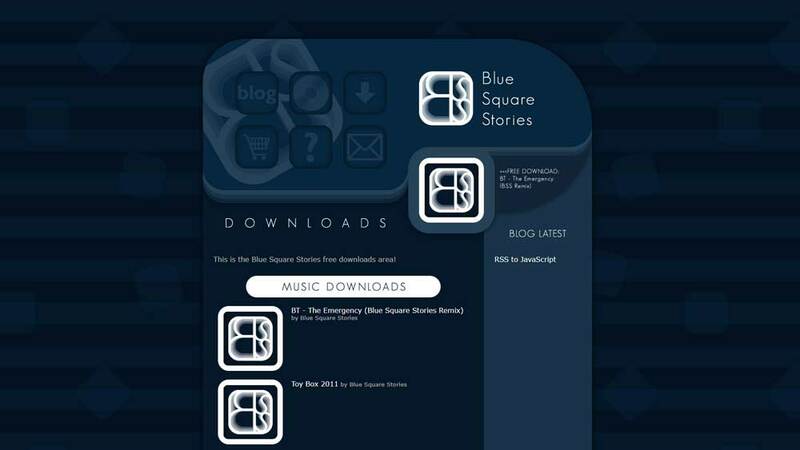 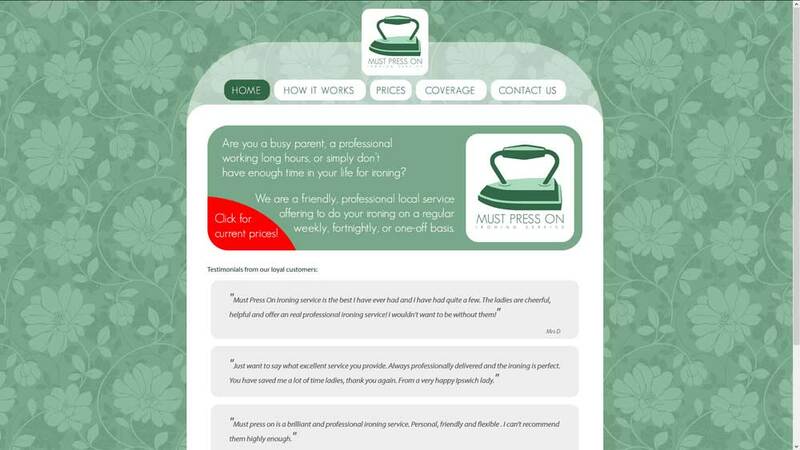 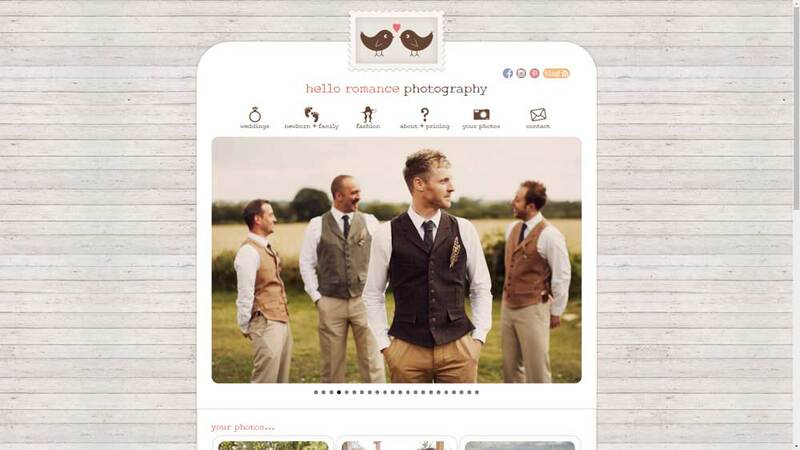 Web Design Showcase: Pixel Duck - Our New Website! 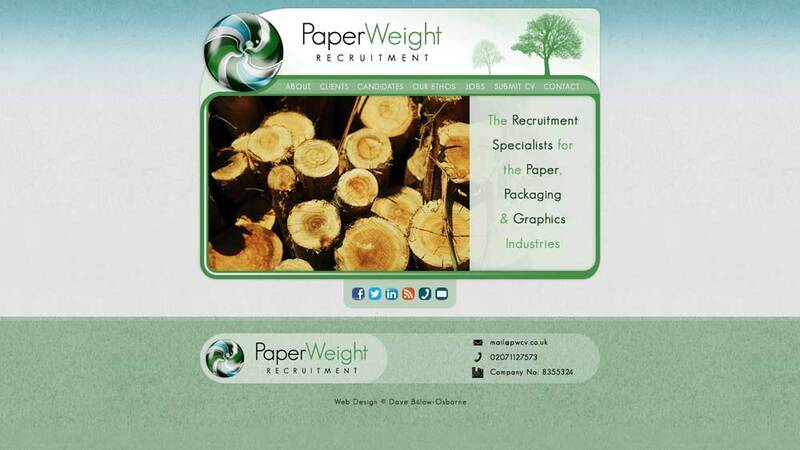 Web Design Showcase: Paperweight CV Recruitment Agency website design.